Mason Ian is the Prime Instigator of a secret gathering of interdimensional wombats known as, The Illiterati. He also likes long walks on the beach. As if all this wasn’t cool enough, Mason Ian is the yodeler and banjoist in the super-boy-girl-boy band Atlas Takes Aim. While not saving the world one dinosaur at a time he writes books and occasionally short stories. Some of which more than just his mom thinks are good. (Actually, his mom thinks he should have stayed in school… but that is a different story altogether) Mason Ian is currently doing the query slog and producing albums and trying to go on tour. 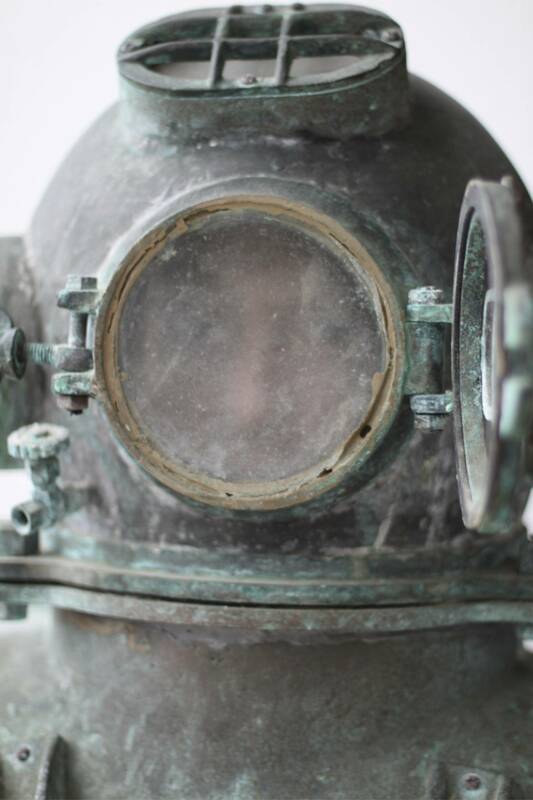 too bad that diving mask smelled like 100-year-old mollusk. Love the mask and I’m sure people other than your mom lurve your work Mason. Hey. 100-year-old mollusks are very expensive. Vintage!